THE MDC has claimed that President Emmerson Mnangagwa's administration "stole" the opposition party's smart cities concept and factored it into his recently-launched national clean-up campaign which has been turned into a monthly programme. 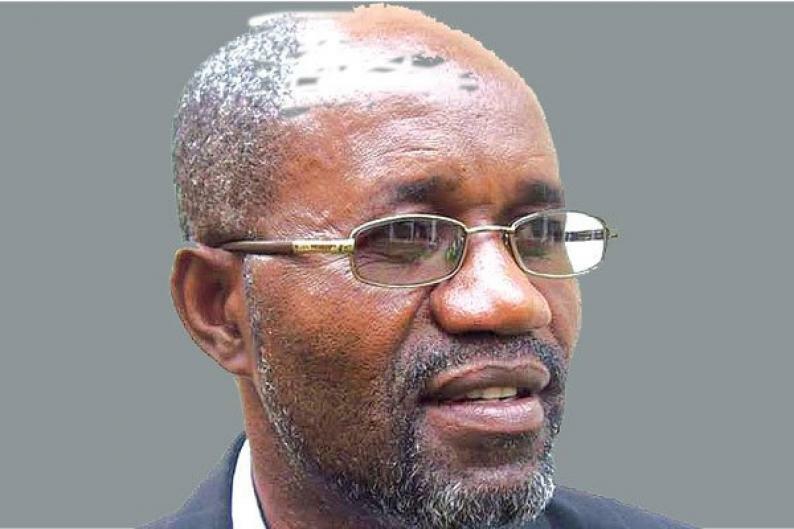 MDC secretary for local government Cecil Zvidzai told NewsDay yesterday that his party was happy that the concept, which was allegedly plucked from the opposition party's 2018 election manifesto, had charmed the ruling party into adopting it as a national policy. "We certainly are so proud to have stitched together the smart cities policy as a subset of our Smart policy menu. We are pleased that this has been adopted by President Mnangagwa's government, which was clueless on the concept going into last elections. We are a proud patriotic and responsible opposition and are pleased and willing to allow the capital we have to benefit the Zimbabwean citizenry," he said. The former Gweru executive mayor and MP, however, said government's clean-up programme lacked depth. "Smart cities are not about just picking garbage on a particular Friday. It is a whole matrix of local governance practice that invites key pillars of action like participation, reform, innovation, devolution and environments (Prides). In our manifesto, we abbreviate that as Prides. The Prides approach is more sustainable and is quicker to destination Smart cities," he said. Zvidzai also pointed out that the MDC has a diametrically different view of local governance issues as compared to Zanu-PF. "There is a huge and fundamental difference between Zanu-PF's view of local governance and the MDC's. Zanu-PF believes local government exists at the will of central government and, therefore, should account to same. They believe in centralisation with a passion. This is why mayors have been fired left, right and everywhere. This is why local level policy positions have been wantonly trumped upon by [former Local Government ministers Ignatius] Chombo and [his successor [Saviour] Kasukuwere, among others. "This is the reason why local authorities have been suffocated through closure of resource arteries such as vehicle licence fees and the constitutional 5%. The MDC believes in devolution of power to sub-national governments and allowing these to govern out of their own initiative. We believe these devolved governments should first and foremost account to their electorate," he said. Contacted for comment, Zanu-PF spokesperson Simon Khaya Moyo said: "Those statements are child's play. Elections are over and we cannot keep speaking about manifestos. We are a serious party, and we have no time to waste speaking about such an issue. We are seized with governance issues right now."